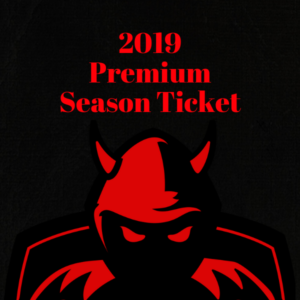 One Adult Season Ticket for the Spring/Summer 2019 season. 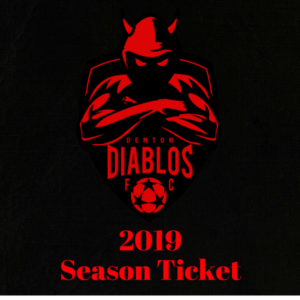 One Adult season ticket for the 2019 season. Where are we playing? We can’t say. 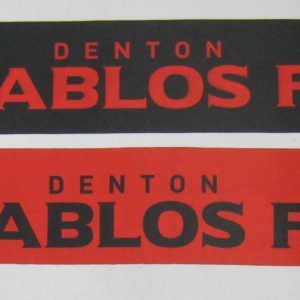 Who are we playing? We can’t say. When are we playing? We can’t say. 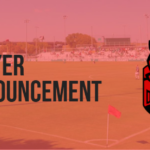 But what we can say, is that you’ll love where we play, you’ll find rivalries and competitive teams we’re going to play, and we’ll play next in April through July 2019. Ready to pledge your allegiance to the dark side? 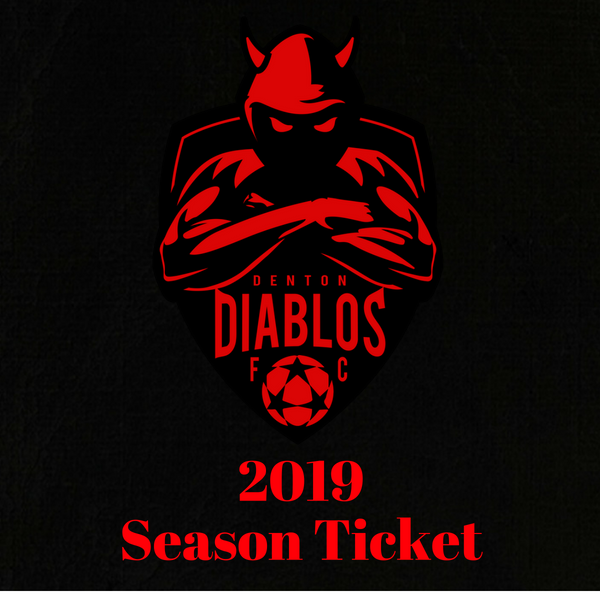 Perfect, grab a season ticket today and join the Diablos ranks. 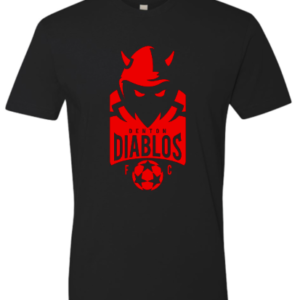 Over $50 of additional swag headed your way! So what are you waiting for? 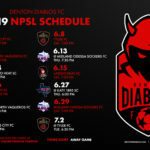 Buy your ticket today!